Wanted a few good customers! In the Fishkill NY 12524, area. 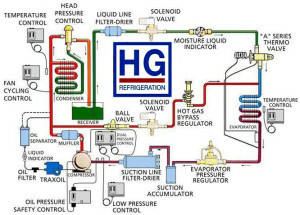 When ever you have problems with your refrigeration system in the Fishkill area you can count on my 35 years of service and installation experience to get things done right. At Ambient mechanical Systems we pride ourselves in servicing and repairing your Refrigeration Fishkill NY system. We are not a sales based company, our techs will not show up look around for a while then tell you your system must be replaced. We are a service repair and maintenance company, we believe there is almost no equipment we can not fix. Regardless of age! We just recently repaired a freezer in Fishkill NY that was over forty years old. It had a Copeland discus semi-hermetic compressor in it that was bad and very expensive to repair. The compressor went bad because of previous work done on the system. Someone put in too much freon, there was too much oil, the condenser was dirty and the fan blades were the wrong size. In order to help our customer get this system back up and running fro a reasonable price we removed the Copeland compressor and piped in a Tecumseh hermetic compressor and preformed all the work for just the cost of the existing compressor not installed. We cleaned the coils, changed the blades, put in refrigerant made all adjustments and now the freezer is a viable part of there business. Not every one has the skills to pull this off, refrigeration is an art. It’s a trade un to itself. 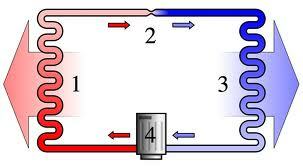 People who are not sure where they are going in life, do not make good refrigeration mechanics. This is something you must be sure you want to do and you must be willing to put in the work. 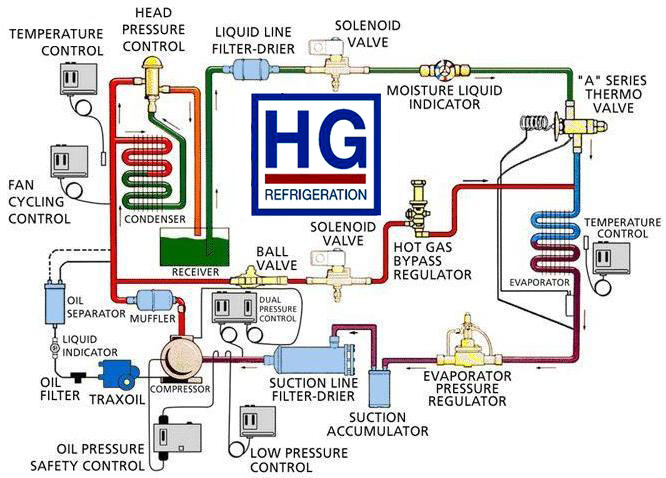 We are professional refrigeration mechanics and can and will fix your equipment. First time customers get 25% off the service call fee. We will be standing by to serve you! Growing trends in the HVAC Industry and new construction building.